Leal’s research on natural resources and environmental issues spans nearly 20 years. His current focus is on preventing over-harvesting of marine resources and restoring ocean fisheries. Leal is working to build support for individual fishing quotas (IFQs) and fishing cooperatives as more effective alternatives to the current regulatory approach to managing fisheries. 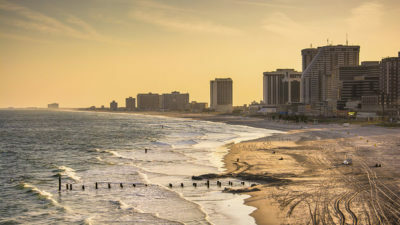 In collaboration with Environmental Defense and the Reason Foundation, he is developing rights-based options for the Gulf of Mexico shrimp fishery and conducting a series of seminars for congressional staffers on reforming federal fishery management. 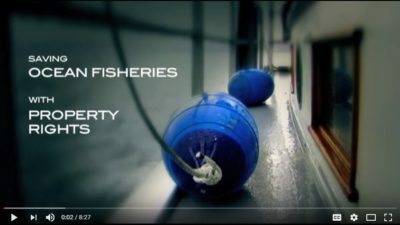 Current research and project updates can be found at www.ifqsforfisheries.org. Previously, Leal focused his research on public land management comparing both state and federal forest management as well as state and national park management. 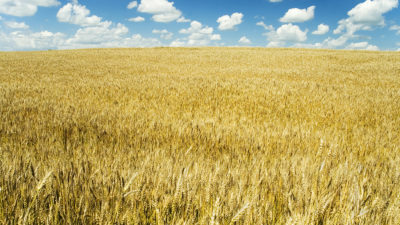 His in-depth look at “environmental federalism,” backed by comprehensive studies, helped to clarify public land issues. Another area of interest for Leal has been entrepreneurs who apply innovative solutions to environmental problems. Enviro-Capitalists, Doing Good While Doing Well, a book by Leal and Terry L. Anderson, documents how entrepreneurs around the world are finding other profitable niches in the growing marketplace for environmental amenities. The book received the Choice Outstanding Academic Book Award in 1997. Free Market Environmentalism, the definitive book on this subject, is the joint effort of Leal and Terry L. Anderson. The book received both the 1992 Choice Outstanding Academic Book Award and the 1992 Sir Antony Fisher International Memorial Award. A revised edition of the book was published in 2001. 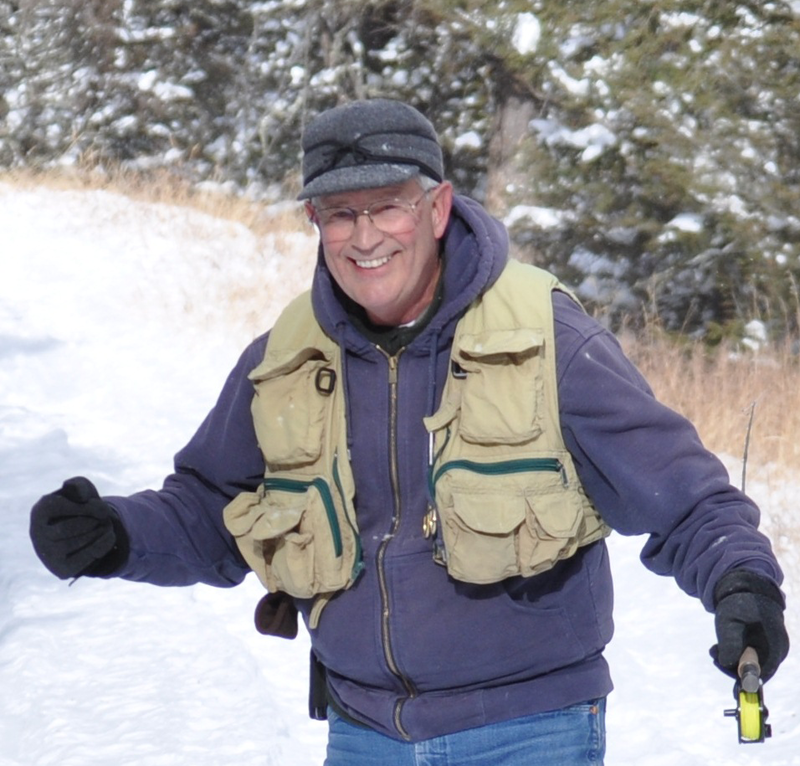 Leal also is the co-editor of The Yellowstone Primer: Land and Resource Management in the Greater Yellowstone Ecosystem. A volume in the Political Economy Forum Series, Government vs. Environment, published in 2002, is co-edited by both Leal and Roger E. Meiners. Leal has written extensively on fisheries, water, outdoor recreation, oil and gas, as well as timber and federal land use policy. His articles have appeared in newspapers such as the Wall Street Journal, New York Times, and Chicago Tribune. He is also the author of numerous published papers in specialized journals, such as the Harvard Journal of Public Policy, the Journal of Policy Analysis, and the Columbia Journal of Environmental Law. Leal received his B.S. in mathematics and his M.S. in statistics from California State University at Hayward. He joined PERC in 1985 where he is a senior fellow. He lives with his wife Sandy in Pray, MT, spending much of his free time fly fishing, bird hunting, or hiking. ITQs eliminate the race-to-fish atmosphere plaguing fisheries. With a secure right to a specific amount of fish each year, each fisherman can focus on harvesting that amount of fish as inexpensively as possible and at a time when it should bring the highest value. In part II of this article series, Anderson and Leal show how climate entrepreneurs aren’t just talking about the weather; they are doing something about it. Anderson and Leal take on the issue of climate policy and explain why dynamic markets provide the best hope for human interaction with dynamic environments. 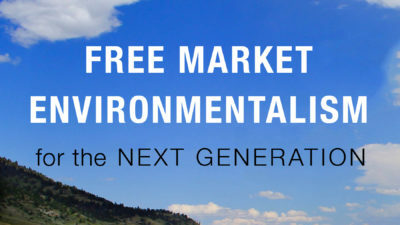 On Monday, March 2nd, we celebrated Free Market Environmentalism for the Next Generation with a book launch at the Hoover Institution in Washington. Featured panelists were IJ's Chip Mellor, the Nature Conservancy's Kameran Onley, and the Wall Street Journal's Kim Strassel. Packed with examples, rather than theory, Free Market Environmentalism for the Next Generation offers new chapters, new authors, and compelling new stories of environmental entrepreneurs at work. Captain Mark Lundsten explains how catch shares changed his life as a fisherman.